Our goal is to help you with your housing needs. If you are looking to Rent in the Triangle area, you can search through our Featured Rentals below. All of the rental prices are based upon a standard 12-month lease. If you are looking to rent something for a shorter term, we may be able to accommodate you at an increased rental rate. Once you are approved for a property, we require a signed lease and security deposit to be paid within 48 hours, otherwise we will continue to market the property. Click here to complete the Online Rental Application. 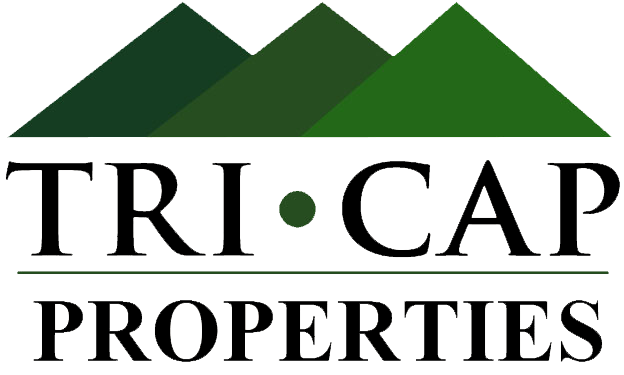 Copyright © 2017 TriCap Properties LLC. Rights Reserved.